This Mongodb installation is password protected and open to internet Connections. MongoDB 3.6 is a free and open-source cross-platform document-oriented database program. Classified as a NoSQL database program, MongoDB uses JSON-like documents with schemas. Best of all is on Windows. MongoDB 3.6 is an opensource cross platform document oriented database program. Classified as a NoSQL database program, MongoDB uses JSON like documents with schemas. Mongo means humongous. Get the benefits of the MongoDB 3.6 and the ease of using Windows. This Windows Server is great for research, web platforms, developers who want a server that can be easily managed. Files can be manipulated through the Windows File Manager and edited in standard Windows Text Editors. MongoDB 3.6 on Windows also uses the WiredTiger Data Management System which makes it fast and efficient. Rather, It makes your data roar like a tiger. 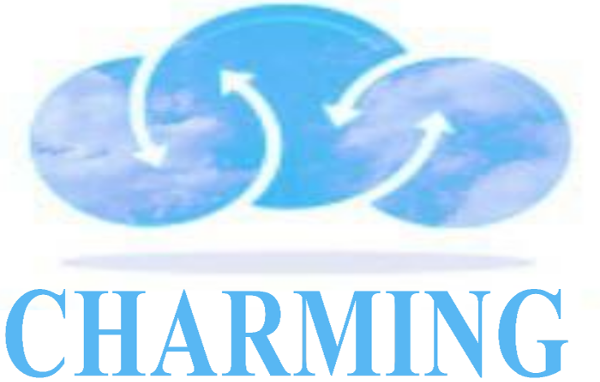 By using Charming Cloud servers you will benefit, from our years of experience in System administration.